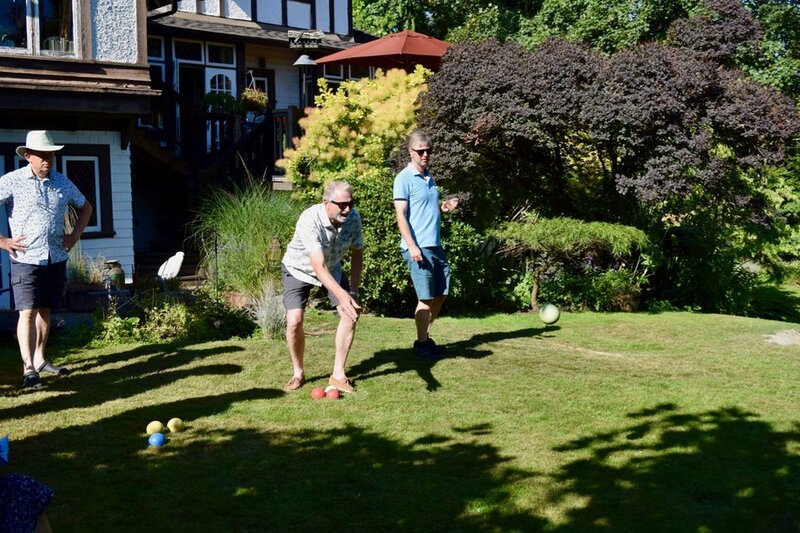 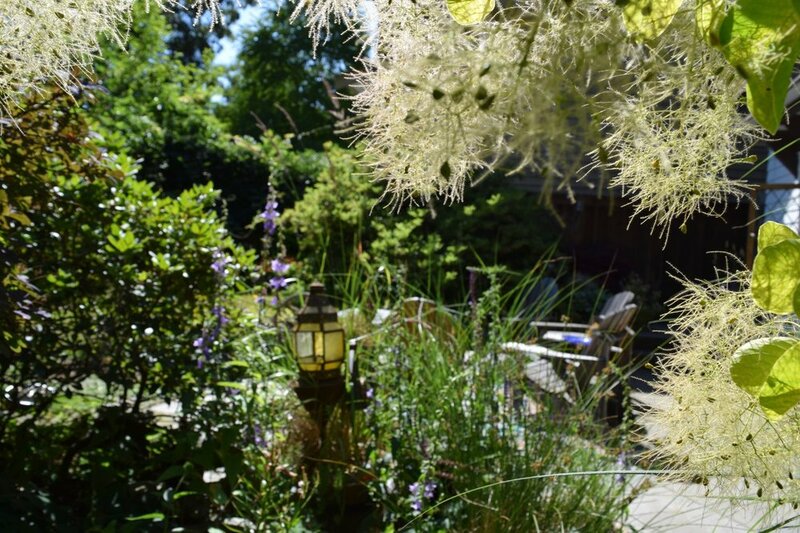 North Shore Heritage held its summer social event in the lovely garden of the Roberts Residence (1405 Doran) on Sunday, July 15. 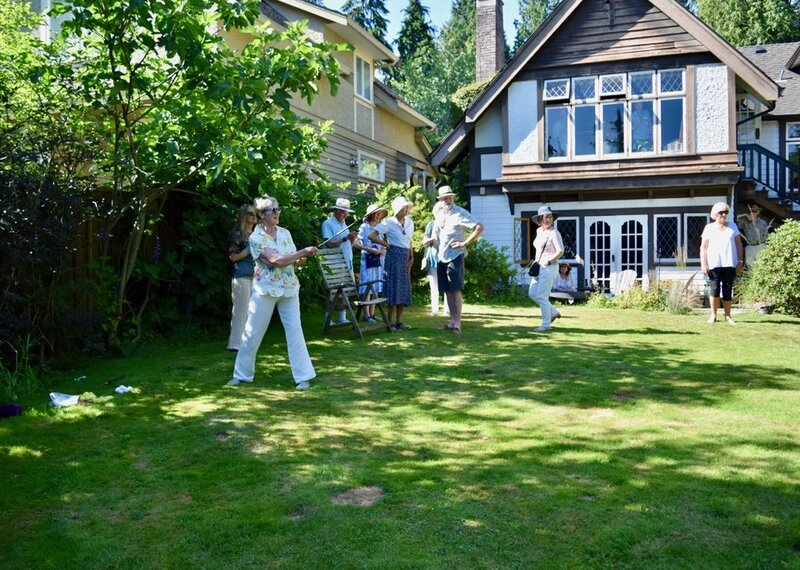 Our hosts, Eric and Angeline Rasmussen, delighted guests with tours of their beautifully preserved 1911 house. 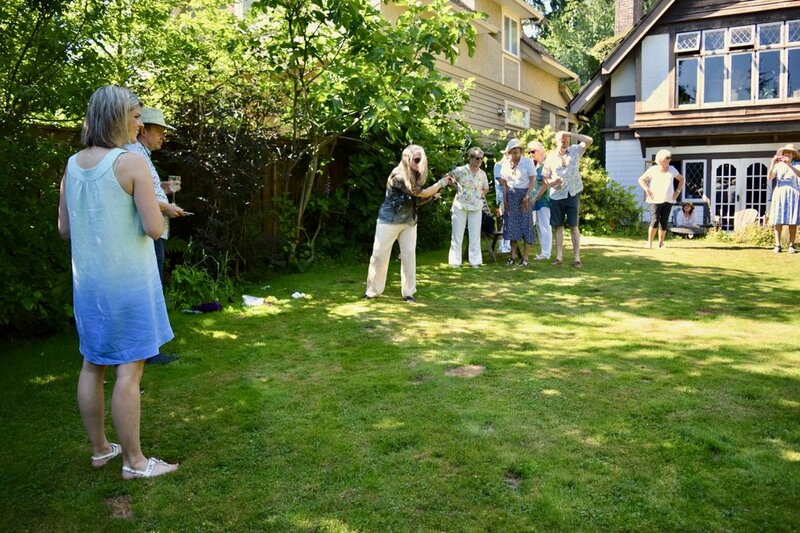 The afternoon was a great success, with members mingling around delicious food and trying their hand at lawn games!